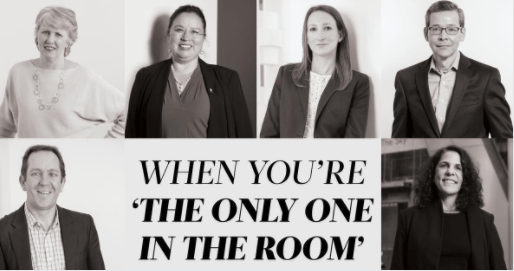 Many in the commercial real estate industry often find themselves “the only one in the room” who is different. White males still dominate in many professional settings in commercial real estate and especially in the executive ranks. While the tech industry has come under intense scrutiny for a lack of diversity in its workforce and investing millions into addressing the problem, commercial real estate has largely received a pass. Industry groups including CREW, NAIOP, the Urban Land Institute and the Building Owners and Managers Association are looking at how to address the lack of diversity. The San Francisco chapter of BOMA has been working with San Francisco State University, where the study body is more than 70 percent female and/or people of color, on a certificate program in real estate for finance majors and a fellowship program that places students in internships and provides mentorship.